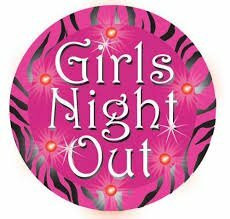 Girls Night Out - WE ARE FULL Tonight! Come out and join the fun tonight at the shop! Please share with your quilting and non-quilting friends. 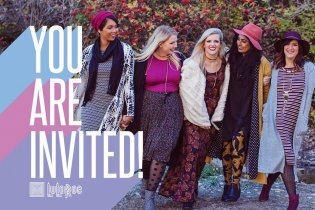 Bring a buddy with you to shop! 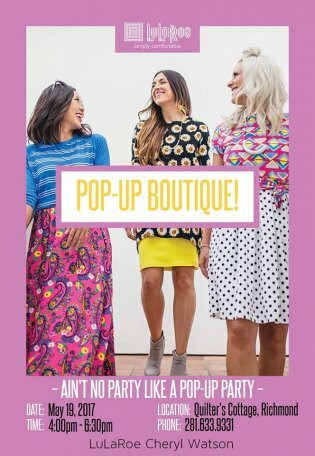 What is a LuLaRoe Pop-Up Boutique you ask? 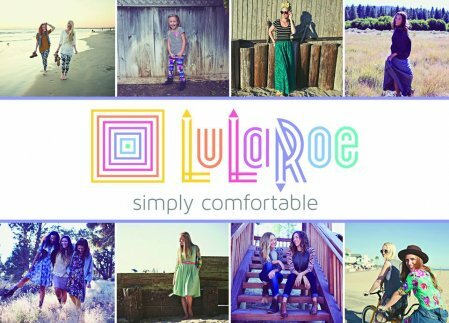 They are well known for their buttery soft leggins! She will have a portable fitting room and we can also use our restroom or office for try-ons for that perfect fit.